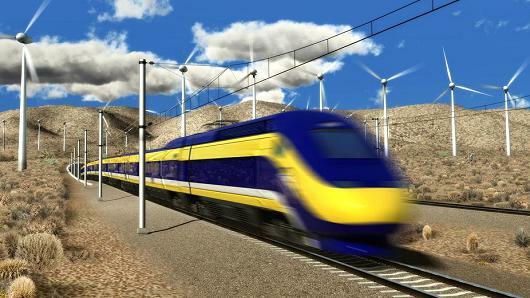 California High Speed Rail Segment 4 (CHSR 4); Wasco, CA; California Rail Builders (CRB), Designing segments A1/L1 of CHSR 4 which is 12.46 miles of new alignment high speed rail through the Central Valley of California. 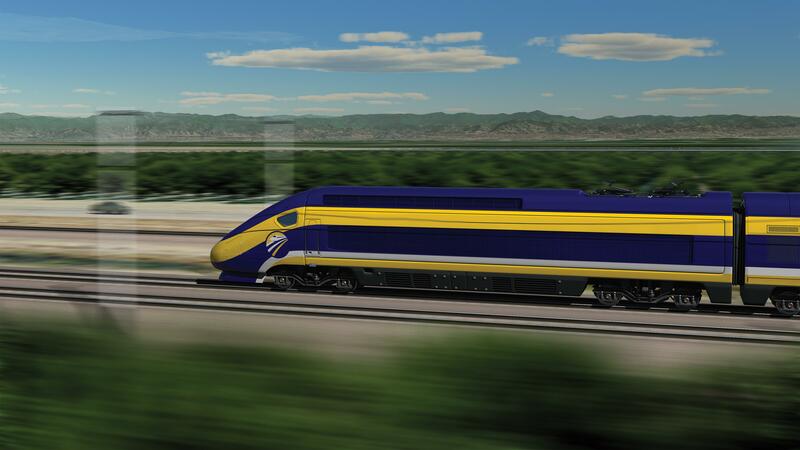 Project is on expedited, compressed 5 month design schedule which requires enhancements to schematic design to accelerate construction, reduce costs, mitigate risk and add long term value. 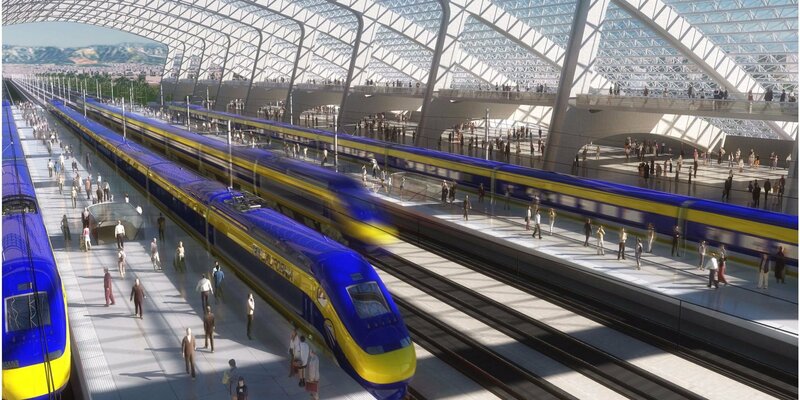 In addition, CHSR solutions will facilitate existing BNSF Railway, Amtrak and other segments of the HSR.